Meet us at IndoDefence 2018! This year for the first time MARS Armor will take part in the biggest Indonesian’s No.1 Tri-Service Defence Industry Event – INDO DEFENCE 2018 EXPO & FORUM. The exhibition will be held at Jakarta International Expo Kemayoran, Indonesia, from 7 – 10 November 2018. Hosted by the Ministry of Defence, INDO DEFENCE 2018 Expo & Forum is recognized as the indispensable place to be, learn, network and do business. Our colleagues will present to trade visitors our high quality ballistic protection solutions: advanced vests, ballistic plates and helmets. 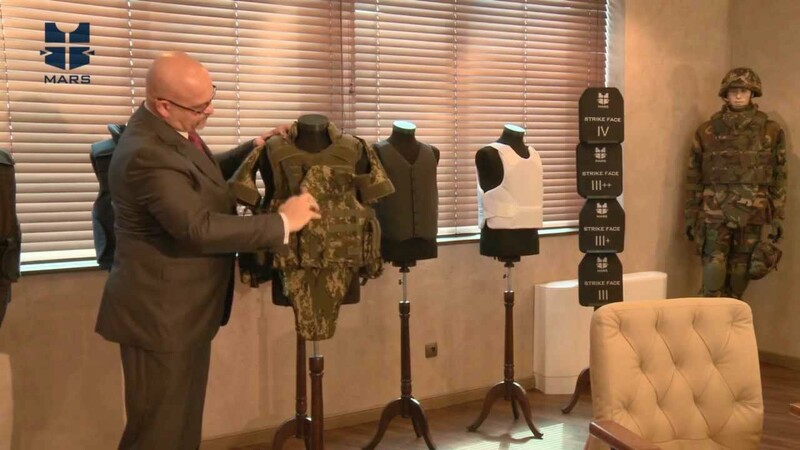 Trade visitors and professionals will have the opportunity to learn a lot about our diverse vest models, designed for use in various conditions, and see our newly developed lightweight rifle plates. Trade visitors will be welcome to our stand AP 025, hall A! See you there!